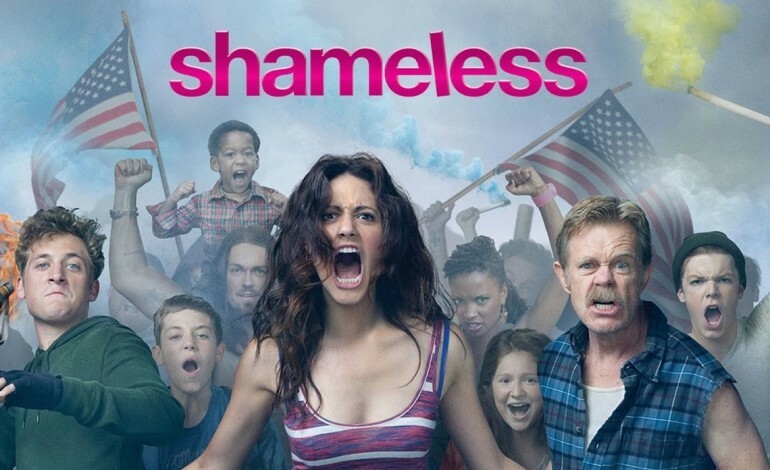 I have a ton of other posts I need to write, but I really wanted to talk about Shameless. Mostly because I just finished the last season and I’m freaking out that I have to wait so long for the next season. Anywho, the point of all of this rambling is that I binge watched all seven seasons of Shameless while I was incapacitated. However, I didn’t do it just because I was sick. That show is addicting. 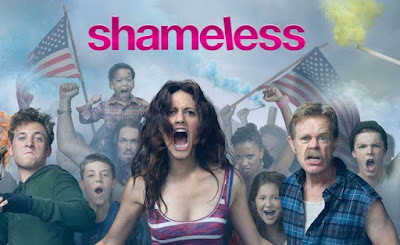 Shameless, in case you don’t know, is about a family of six kids who have a drunk, deadbeat dad. Aka, the Gallaghers. The show takes place in the south side of Chicago, and the older sister, Fiona (Emmy Rossum), takes care of the younger kids. I’ve only seen Emmy Rossum in Phantom of the Opera, so I was surprised whenever I saw her on this show. She’s actually a really great actress. The premise of the series revolves around the family’s screwed up lifestyle and the gentrification of the south side. There’s constant shenanigans. Some of which are rather mature, so don’t watch this show unless you’re at least sixteen years old. But I’ll save the details about the love interests for fear of spoilers. Just know that Ian is my favorite Gallagher character. He has a rocky start at first, but by the end of season one, I just shipped him and a certain character very hard. 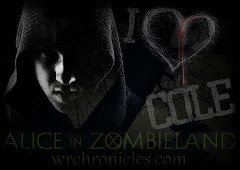 If this show was in book format, I would scoop up and devour the entire series sooooooo fast because of Ian Gallagher! I don’t just love him, though. All of the characters and seasons are awesome in their own way. Every twist and turn of this show had me immediately clicking for the next episode, and I can’t believe I have to wait months for the eighth season! All in all, I’d definitely suggest watching this show. 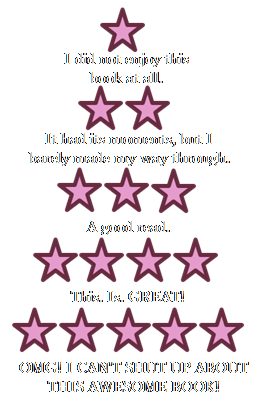 It’s gritty, hilarious, charming, and unbelievable, but it’s real and emotional. It’s a great story about family bonds, and it can fill that contemporary gap in between the episodes of sci-fi and fantasy shows that you’re watching. I don't think I have heard of this show. I will have to check it out.